Remington might not have been on your “to buy” list recently, but now they are certainly on ours. 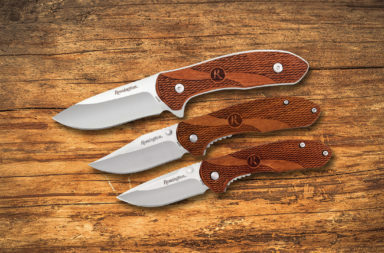 We have discovered that Smoky Mountain Knife Works (smkw.com) is having a closeout sale on multiple Remington FAST series knives. Here is the deal, you can get any of the knives in the FAST series for $7.99. These knives are available in four different subcategories, including fixed blades, assisted framelocks, sportsman linerlocks, and manual framelocks. The fixed blade knives feature 440 stainless steel blades. These knives have a full tang design and rubber-coated stainless steel handles. Each handle in this series is reinforced with a triple rivet design. These knives are a whopping 10 1/2″ in overall length and come with a black nylon sheath. 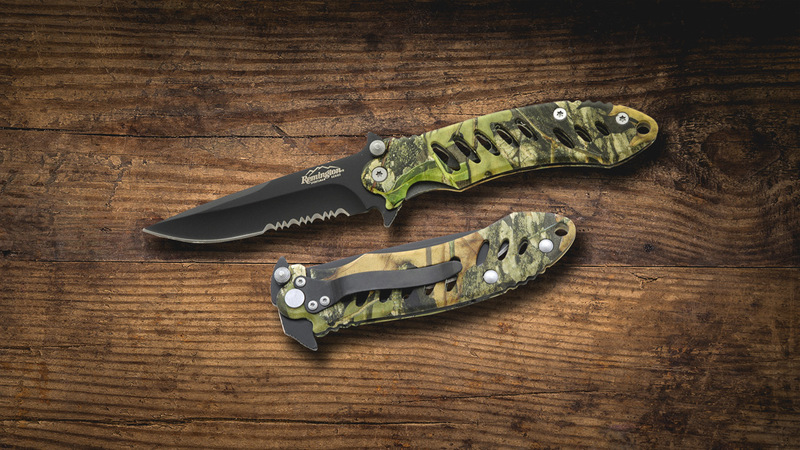 You can get these knives in a black handle or one of four different camouflage patterns. The assisted framelock series also uses 440 stainless blades. The only pattern available in this series is a clip point design with partial serrations. They are all folders with a quick spring assist opening. The handles are rubber coated stainless steel but feature a removable tip-down pocket clip. At about 5″ closed, they make a good utility or general-purpose knife. They come with satin or black blades, and your choice of black or camouflage handles. The Sportsman series linerlocks are similar to the assisted framelocks, but with a thicker blade. These knives are 440 stainless and use the same assisted-opening mechanism. These knives are drop point design instead of clip point and have a beefier blade. They are the same length as the assisted framelock and also available in the same colors. The only difference in the blades other than the thickness is that you can get a Sportsman series with a plain edge. The last series is the standard framelock. These clip point knives are essentially the assisted framelock series but without the assist. They are all serrated and come in the same color options as noted above. These knives are for those who don’t want anything fancy, just a good pocket knife that will get the job done. 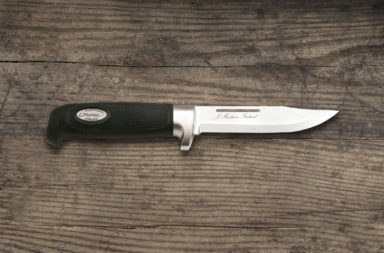 There’s a huge selection of Remington FAST knives – all at $7.99. 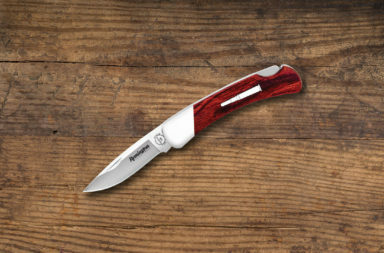 If you’re looking to pick up some early gifts, hunting knives, or just general-purpose knives, this is Remington FAST sale for you. 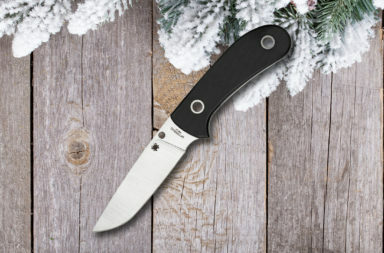 We found this deal at Smoky Mountain Knife Works (smkw.com). You can find this closeout by simply clicking the button below.